Your Zero Steroids, Zero Cortisone Option for Eczema and skin allergies. 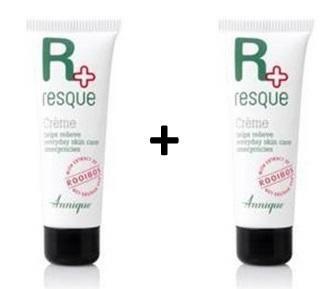 Resque cream is based on the healing properties of Annique's patented Rooibos extract. 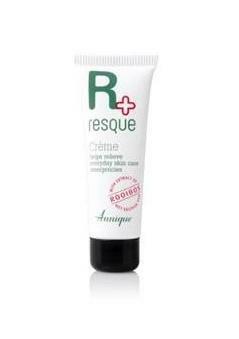 Rescue cream contains the highest percentage of Rooibos extract of all the Annique products. It is no wonder that this is an award-winning cream. Never be without it! Severe grass burns can be treated effectively by first applying Essense Intense Repair Serum and then Resque cream.